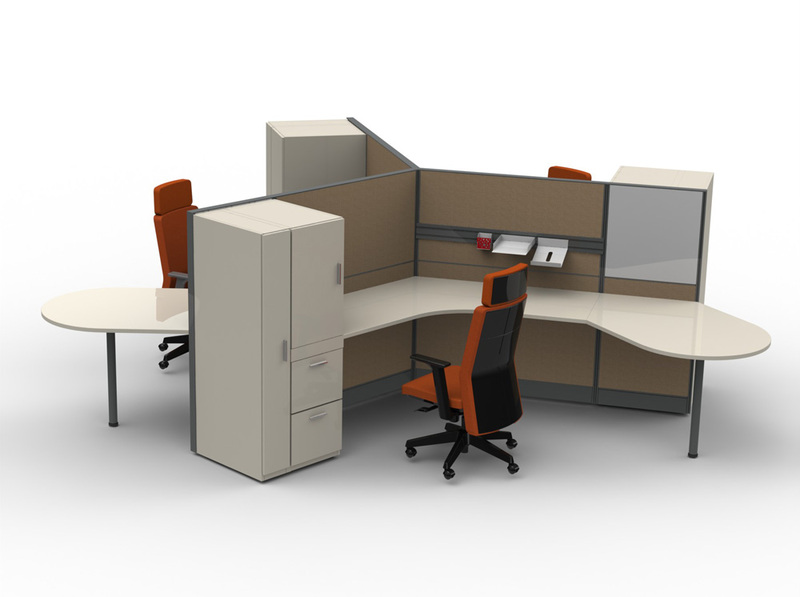 Molex fully invests in innovative and design to bring you a slim look and high quality furniture product. 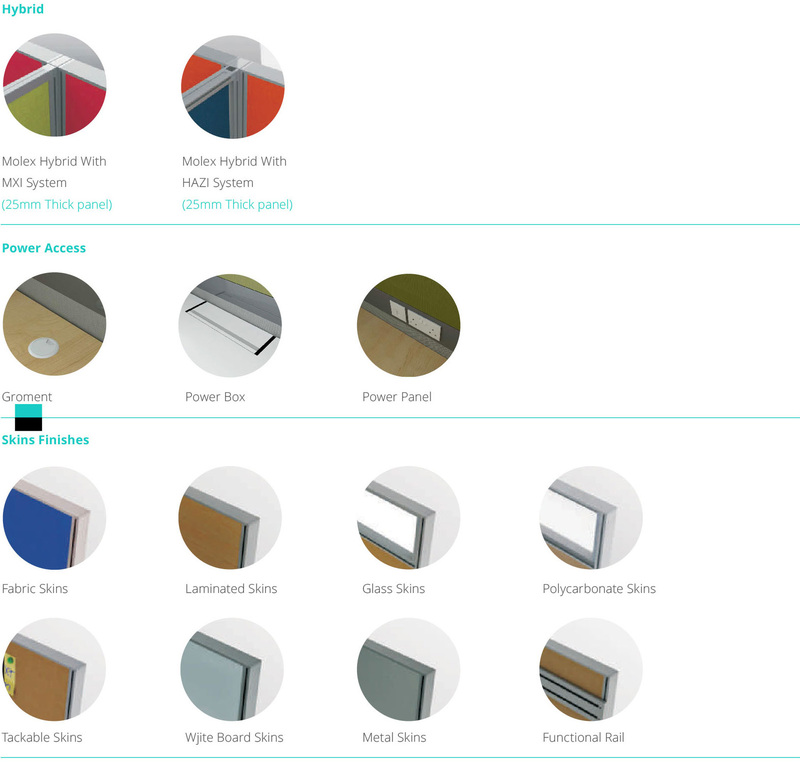 50mm thickness of panels will give you the aesthetic and performance options with changeable panels, glass screen and storage areas. You can create a new team space, make work visible, provide more privacy or add new colours and textures up to your liking. 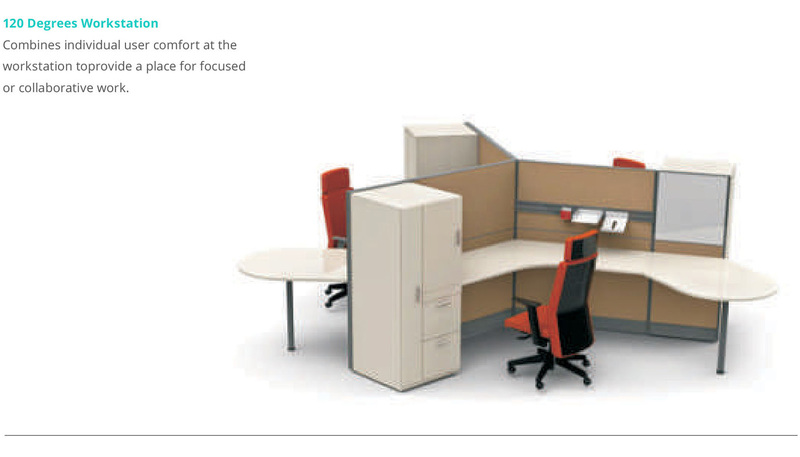 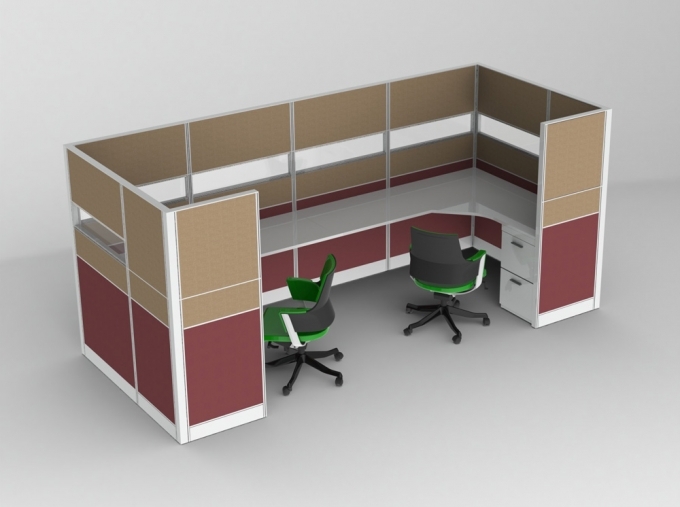 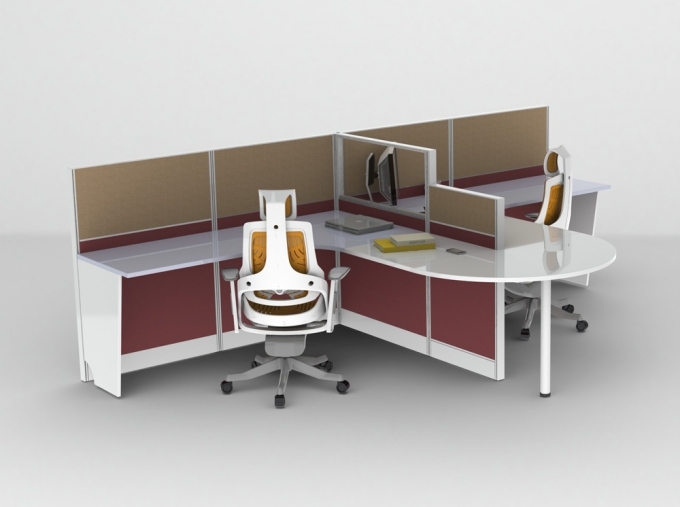 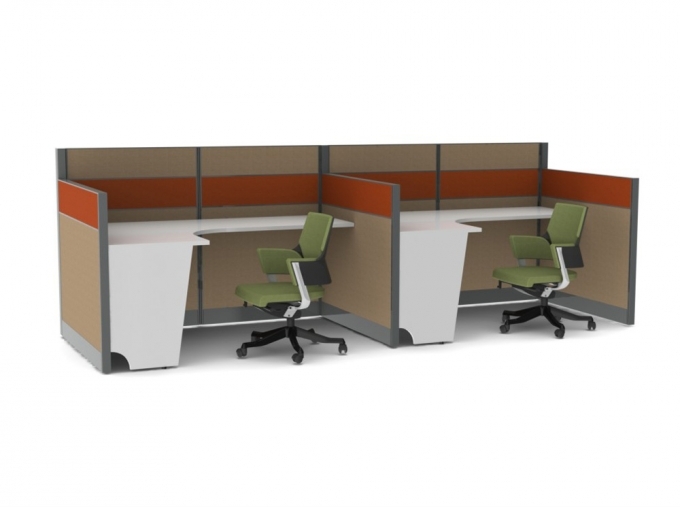 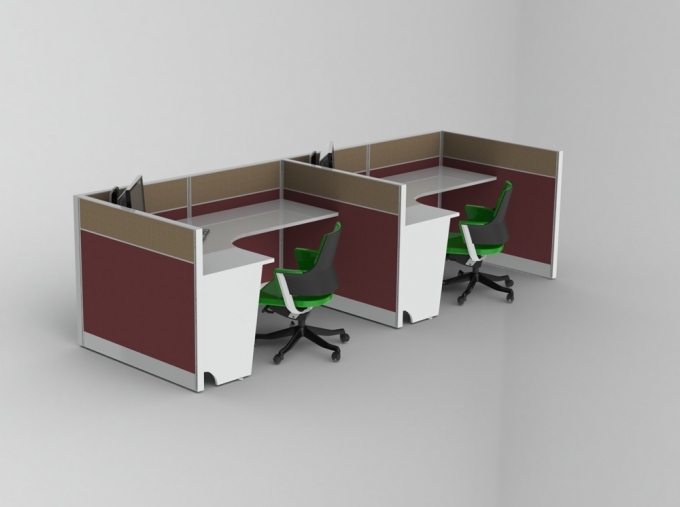 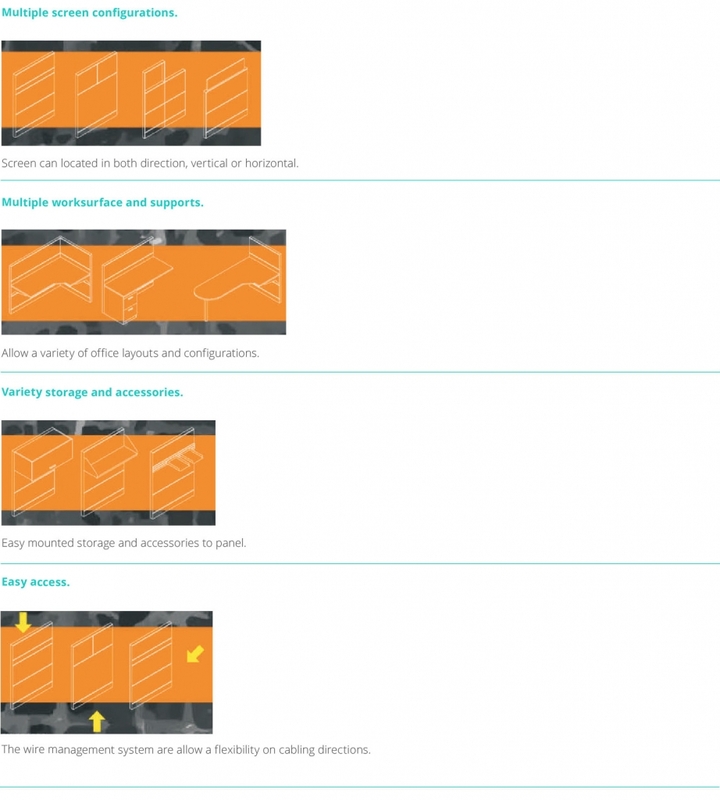 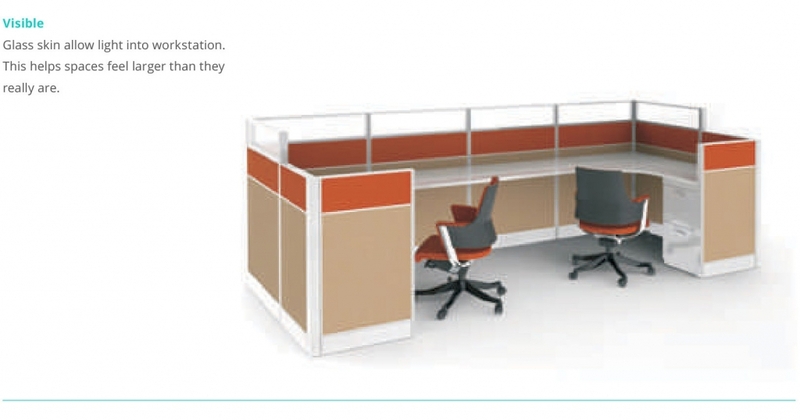 The modular structure makes it easy to reconfigure workspace any time by using existing components and simply adding new components when required.